GoodWash is one of TH:INK's business contracts. 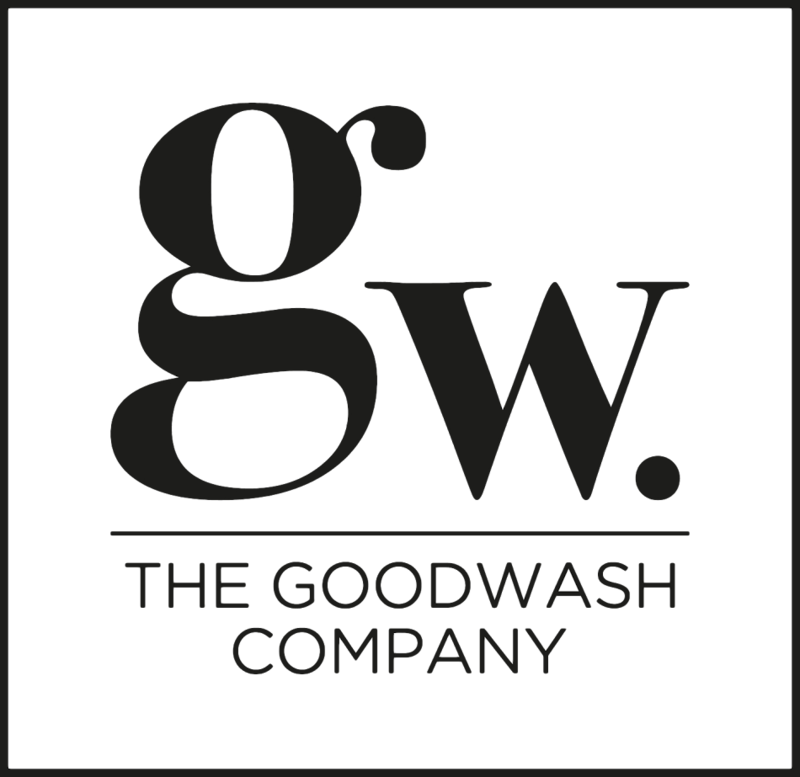 GoodWash has its employees welfare at its core and we work closely together to help them maintain and improve their whole well-being so that they can reduce sickness, increase positivity, encourage goal setting and therefore productivity. 100% of profits go to projects that improve the lives of animals and people via their foundation THE GOODWASH FOUNDATION.